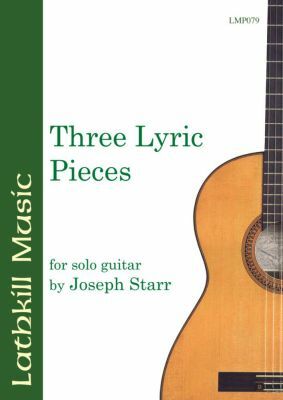 This album contains three tuneful compositions by a composer who writes very well for the guitar. Andres Segovia, the legendary guitarist, after receiving a few of Joseph Starr's compositions, expressed the desire to record them after his concert tour and his return to Spain. Unfortunately, this was not to be, as Segovia's death precluded the recording of the music.